In this blog, we’re taking a look at how holiday lighting is used in some of our favorite holiday movies that make us laugh. 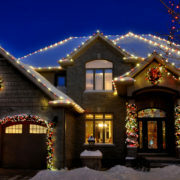 Let’s look at lighting up Christmas – Hollywood style! Which one is your favorite? 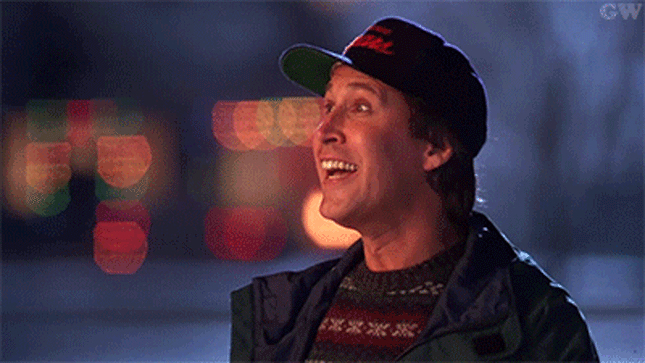 You knew it was coming because everyone remembers Clark Griswold’s obsession with lighting up his house for the holidays! In spite of the catastrophe that ensues, we can all relate to his excitement before the chaos begins. Thanks, Clark! 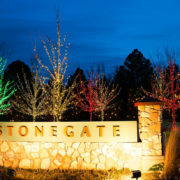 In this 2006 holiday movie, Buddy Hall and Steve Finch are neighbors who become obsessed with outdoing the other on their holiday lighting displays. Who comes up with the display people see from outer space? Watch and find out! The empty-nester Kranks decide to skip Christmas for a tropical vacation until their daughter surprises them and announces she’s showing up for a traditional Christmas holiday with her new fiancée! The Kranks do whatever it takes to create the Christmas scene in less than 24 hours from putting up a tree and holiday lights to decorating the house and preparing a full Christmas dinner. Yikes! Okay, okay, there may not be a direct connection to holiday light displays in this movie. 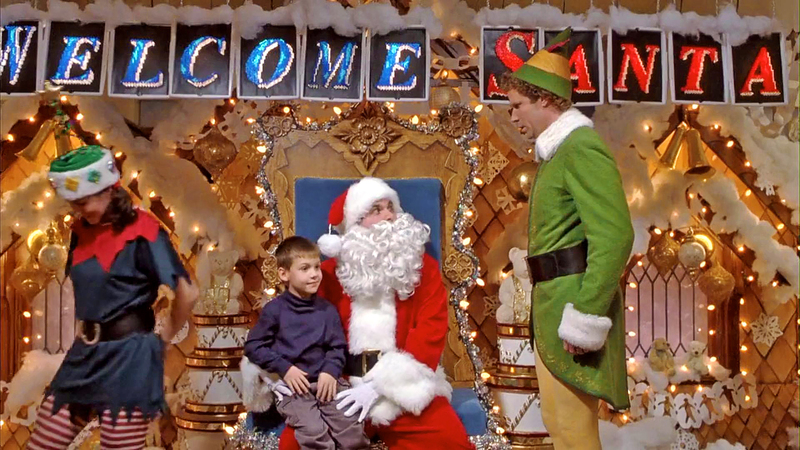 But, who can resist Will Ferrell’s sweet and honest portrayal of a not-so-tiny elf trying to fit in at the North Pole and New York City. If you need holiday inspiration, take time out to watch this movie. Or simply follow his suggestions above for a perfect day! Next time you’re watching one of these or another holiday movie, take a look at the holiday lights throughout the scenes. 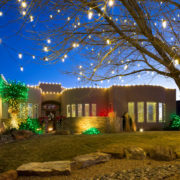 Holiday lights are an integral component of this festive time of year. 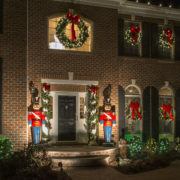 Whether you are planning a display as elaborate as Buddy Hall’s or perhaps something a bit more subtle, remember that the installers at Christmas Decor by Arvidson can help you create the perfect display for your home. Happy Holidays! Enjoy the show! 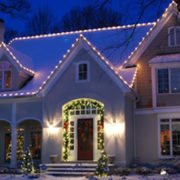 LED vs. Incandescent - Which is Best for Outdoor Holiday Lighting?